With the huge surge in mobile phone usage worldwide, the way people use their mobile phones day-to-day is changing. More than ever, casual gamers are turning to mobile games to provide entertainment. Similar to the shift from web to mobile for information, gamers are turning from other forms of play to mobile gaming. Mobile games have come a long way, too. It is pleasantly surprising to see how gameplay has progressed to become more immersive and detailed. Perhaps most interesting, though, is the change in monetization. There has been a shift from pay-per-copy to a model driven by in-app purchases. 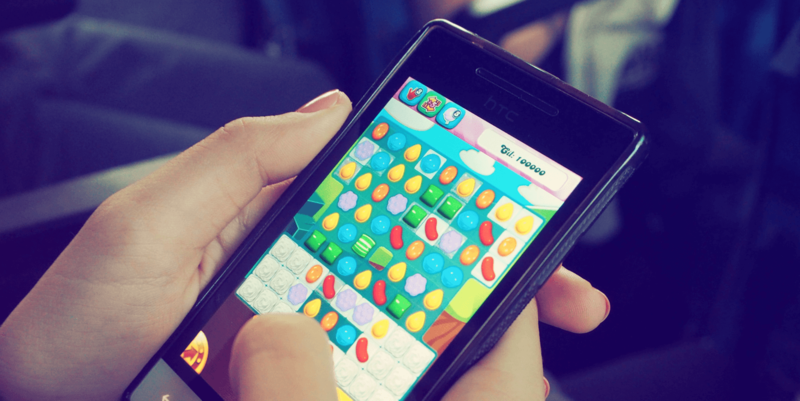 In most mobile games, users can progress without making in-app purchases. But the gameplay dynamics encourage players to buy in-app content or upgrades to enhance the gameplay experience. Increasingly, mobile game developers are turning to dynamic pricing to optimize the monetization mechanics of their game. Sometimes referred to as real-time pricing, dynamic pricing is a flexible approach that many companies in all kinds of industries – not just the world of mobile games – use to set the price of a product or service they offer. The main purpose behind dynamic pricing is allowing a company to adjust its prices as and when they need to in order to respond to the demands of the market. You may be more aware of this as a pricing structure used by the travel industry. For example, airlines use it in respect of fluctuating flight prices in accordance with supply and demand. Dynamic pricing is a great way for developers of mobile games to set optimal prices for their game’s in-app purchases. This approach can produce the strong revenue streams that keep the game growing longer. When Should Mobile Games Use Dynamic Pricing? It is worth remembering that gamers fall into two very different categories. First, we have the casual player who picks up the game when they have a few minutes to spare but can go days without playing. This category might also include new gamers who otherwise have little experience playing games. But there is also the highly-engaged gamer. This is the person who is far more likely to make in-game purchases with real money to enhance the gameplay experience. Statistics have shown that only a very small percentage of players will make an in-game purchase. It is almost always less than 1-2% of active users that spend money. So, if you want to incentivise other players to make in-app purchases you need to make sure that you target them appropriately. At some point or another, you have probably found yourself playing a mobile game only to run out of lives. It can be annoying, but the majority of players are happy to let their lives regenerate before they continue to play. If, however, this occurs during some special temporary addition to the game that you have made – one that will only run for a limited time – then you are far more likely to get players who will make the appropriate purchases for things like extra lives in order to complete the extra content before it is gone. This is one example of where dynamic pricing can shift prices to boost sales of those all-important consumable in-app purchases. Put simply, in order to generate the revenue streams that will keep your game going, attracting new players is key. Therefore, you need to offer your players that little something extra that they can’t resist. This could be a change for new players to get ahead in the game and progress much faster. Or it could give your more highly-engaged players the chance to stay at the top of the game and always be that one little step ahead of others. Dynamic pricing allows you to make any necessary pricing changes automatically. Your pricing can be much more responsive to what is going on in the game. As mentioned before it is a great way of targeting prices at specific groups of users and this can be invaluable when considering the demographics and locations of your users. For example, it can assist you in making sure that the price of any in-app purchases as they appear to a player in India, for example, are lower than those prices that are seen by users in other countries such as the United States. A dynamic pricing algorithm uses machine learning to make decisions like this automatically and in real-time. Dynamic pricing is not as complicated to implement as you might think. 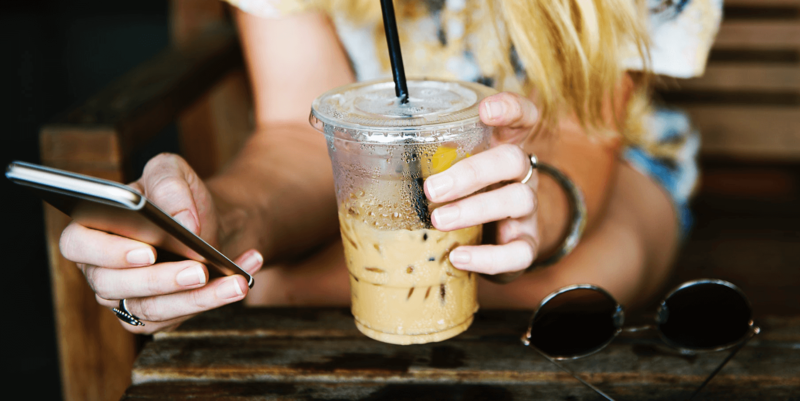 Many app developers are turning to Sweet Pricing and using our Monetization SDK to get started quickly. Our SDK can be implemented in an existing Android or iOS mobile app in less than 1 developer-day. On average, Sweet Pricing can help to generate a healthy 16% uplift in revenue which means it is well worth considering. This is the perfect way for you to significantly boost your mobile game revenue without losing some of those all-important players who help keep your game running.